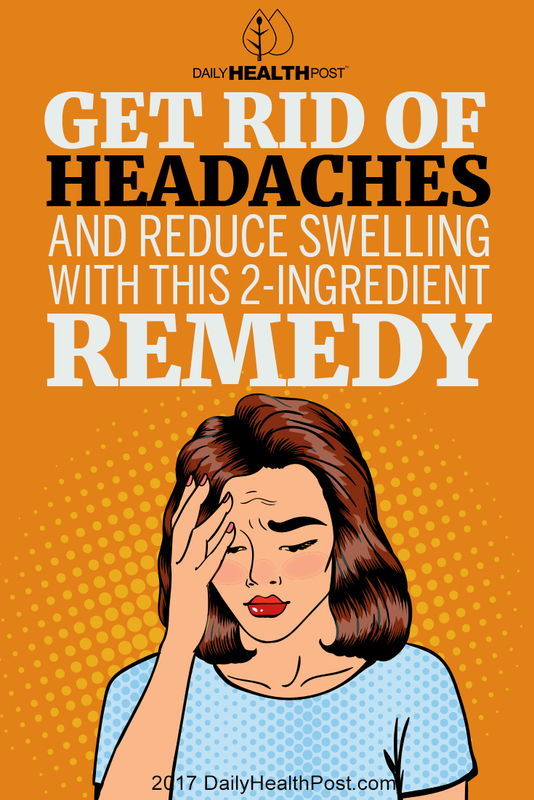 There’s a particular kind of headache that’s especially painful and persistent – sinus headaches are among the most common types of headaches, and one of the most tricky to treat. While some opt for nasal sprays and decongestants, there’s an easier way to treat this difficult ailment. 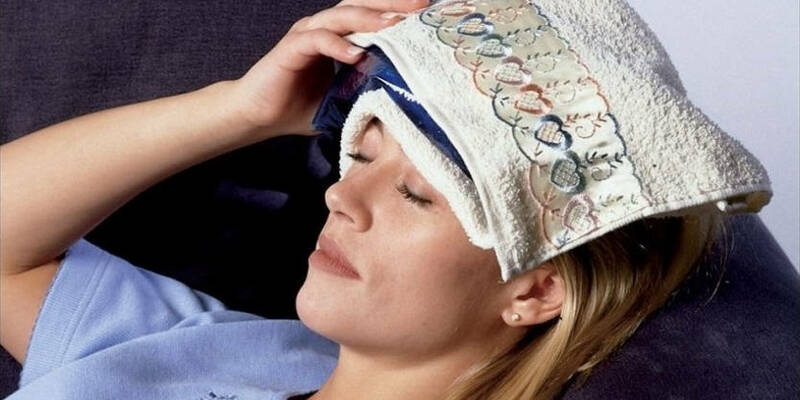 A simple saline compress can do wonders for your head, and help clear up even the most stubborn of sinus headaches. But that’s not all it can do – saline compresses are used in medicine for all sorts of conditions. Easy and inexpensive to make, a saline compress can help with everything from swollen ankles to skin irritation caused by chemotherapy. Here’s how to make this effective home remedy work for you. Pour the water into the pot and add the salt. Cover the pot and allow the water to reach a boiling point. This is how you make your saline solution. Remove the pot from the heat and allow it to cool for several minutes, until you can touch it without burning yourself. Open the packages of gauze squares and place the squares on a clean plate or bowl. Pour the cooled saline solution over the gauze squares. Whether you apply the compress while still warm or chill it in the fridge depends on the type of headache you have. According to the University of Maryland Medical Centre, sinus pain that improves with pressure is best treated with a warm compress, while throbbing sinus pain that occurs on the left side of the head is best treated with a cold compress. Apply the compress to your forehead and lie on your back with your head propped up. Let the compress sit for ten to twenty minutes, until you start to feel the headache dissipate. A saline compress can reduce swelling and inflammation(1) associated with irritated or infected sinuses, providing temporary relief for sinus headaches. They’re often used in post-rhinoplasty treatment to prevent inflammation and reduce the chances of post-surgery complications. 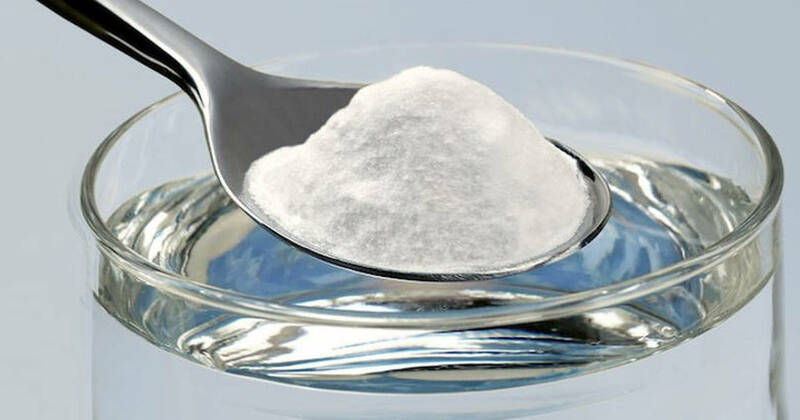 Saline compresses may be effective in treating contact dermatitis caused by chemical irritants, according to one study published in the journal Contact Dermatitis in 2001(2). Indeed, since that study was released saline compresses have become standard in the treatment of skin irritation caused by chemotherapy and radiation – according to patient literature from Cancer Care Ontario, they can help ease irritation and inflammation, clean affected areas, and prevent infection. They can also be a safe and inexpensive means of treating exit-site infections caused by dialysis catheters(3). In other words, saline compresses are a cheap and effective solution to a number of potential health problems.